Tridia Odana faces a death sentence if her hidden memories reveal she committed the crimes she’s denied. Her forgotten past is not the only danger. 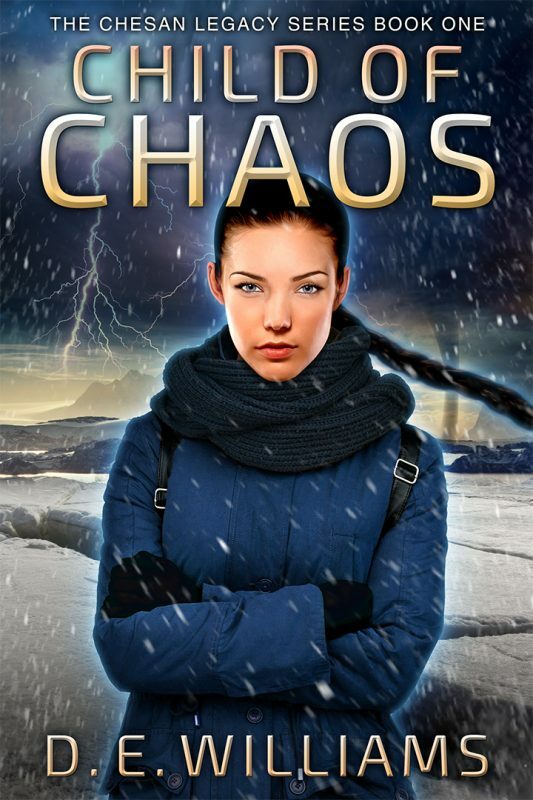 The Chaos Vision foretold that she could destroy the galaxy through a brutal holocaust. 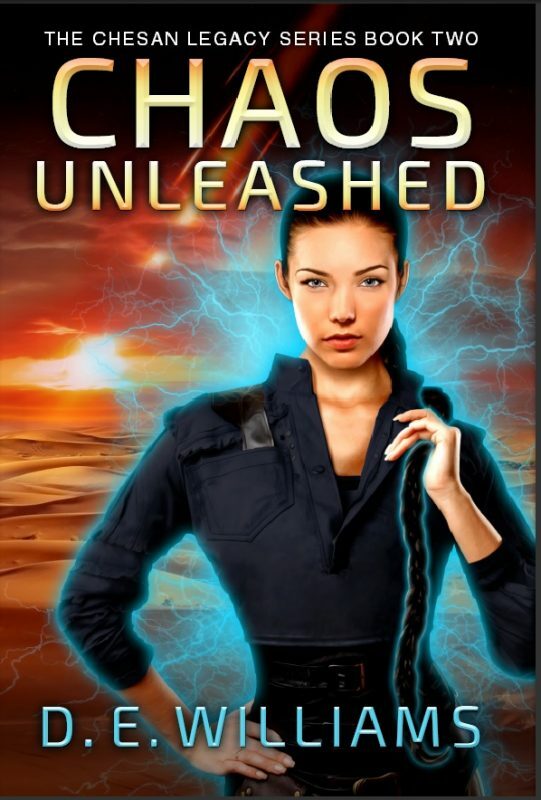 Brenden Aren stands ready to execute her to save the galaxy and the secret Chesan survivors from a nightmarish future. Only reaching the exiled Chesan prince to recreate the vision could prove Tridia’s innocence, but she’s forbidden to approach him. And a Hierarchy officer always obeys orders – doesn’t she? Brenden allowed Tridia to live once, and he’s regretted it ever since, but he still needs the information locked in the darkness of her mind. His greatest fear awaits, and if realized, he could become a greater danger than the girl he intends to kill. As Tridia and Brenden rush toward their inevitable confrontation, an ancient enemy prowls at the edge of the galaxy, preparing to launch an invasion to enslave the remaining Chesans and conquer the known worlds. Encountering these foes plunges Tridia and her allies to the brink of a war that will bring the Chaos Vision to life. Her sacrifice could save them all – or guarantee a horrific outcome. Does she dare take the chance? Other Books in "The Chesan Legacy Series"